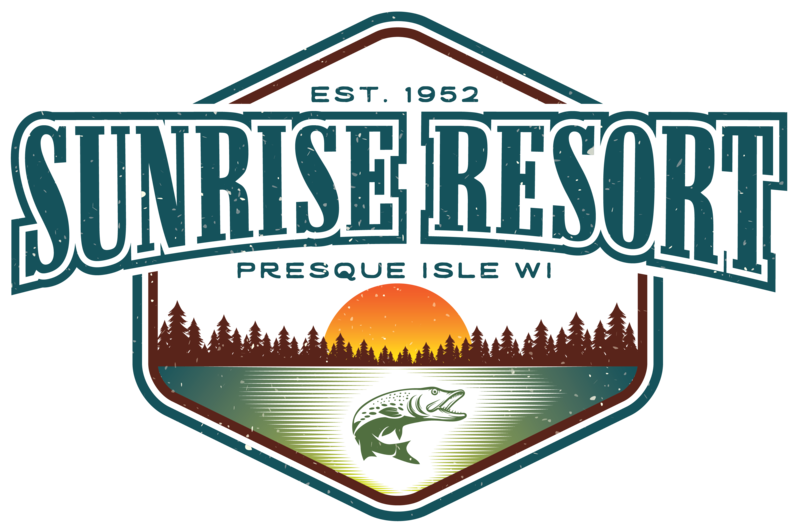 Sunrise resort is the ideal place to host your event with the ability to accommodate parties with space for event tents and more. The resort has hosted many gatherings and celebrations such as family reunions, family vacations, corporate retreats, baby showers, bridal showers, bachelor parties, graduations, birthdays and even weddings! The scenic greenery, crystal blue water and bright blue skys make for fantastic photo opportunities. Winter events are a must up at the resort as freshly fallen Wisconsin snow makes for the most beautiful, natural white background. Contact us for details on group rates today.